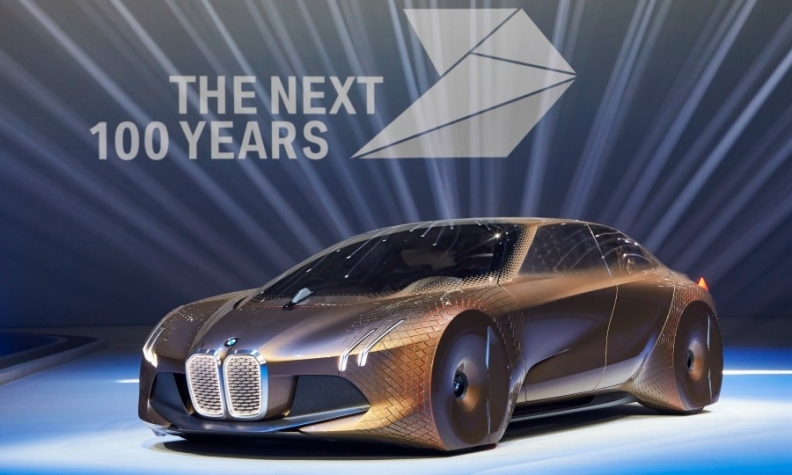 The BMW iNext self-driving car will arrive in 2021. BMW aims to launch a self-driving car by 2021, but there are still many obstacles on the way to achieving Level 4 and Level 5 automation, which require little to no human intervention. 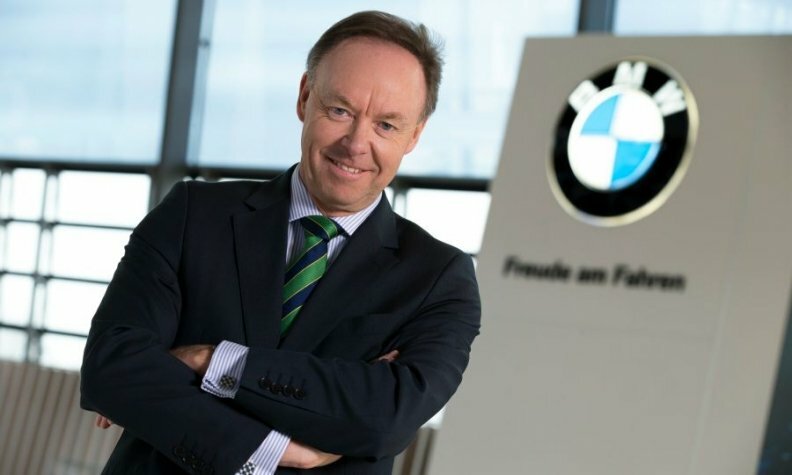 BMW brand sales chief Ian Robertson has had a close-up look at the automaker's solutions for providing fully autonomous driving. He shared some insights during a recent interview with Automotive News Europe Associate Publisher and Editor Luca Ciferri and Correspondent Christiaan Hetzner. How different will the BMW iNext production car be from the Vision Next 100 concept study? The iNext is a completely different car. The Vision Next 100 is just that -- a vision vehicle that shows what we think might be technically possible over the next couple of decades. Will the iNext offer Level 4 autonomous driving from the start? It will, but how we deliver that in each market and every circumstance is dependent on many factors. However, we do believe that the technical capability and maturity will be available at that time. Main Challenge: Deciding which low-volume models to remove from BMW's lineup. Robertson: "I think it's going to be a long time before the regulators are prepared to let cars that cannot be driven by a person onto the streets." One thing we need to consider is what people can realistically do while the car is in autonomous mode, because you are still on the move. I recently spent time in one of our simulators and it's not quite as easy as it sounds. As many people will know from experience, suggesting that kids who are feeling unwell in the back of the car could take their mind off it by reading a book doesn't really help. Will the iNext still have a steering wheel and pedals? There will be a steering wheel because we want our drivers to be able to choose whether to drive themselves or be driven autonomously. Aside from that, it will be an extremely brave decision to remove the pedals and the steering wheel when, inevitably, you might need them in certain circumstances. I think it's going to be a long time before the regulators are prepared to let cars that cannot be driven by a person onto the streets. Of course, the design teams are extremely excited about the potential for new concepts that open up when you no longer need an engine up front or a steering wheel or all the crash engineering – but I don't see it happening that quickly. Why would you need to reduce the size of the crash zone? Physics will tell you that when there is a large mass of a combustion engine in front of you, you need to have a certain level of crash capability. But if you remove the mass, you don't need to leave as much space as you don't have to compensate for the engine moving backwards. Then you can have a shorter front, could move the axle position, avoid some of the crash zone and so on. Clearly there are all sorts of potential changes but they are for the midterm or even beyond. Looking at your current lineup, what derivatives are you planning to eliminate? Do you still need to have three convertibles? For the time being, yes, but the [convertible] segment isn't growing and these cars are really only of interest in Europe and the U.S. So we're keeping an eye on them, as well as a few other niche products. Would it make sense to sell the long-wheelbase version of your new 5 series in emerging markets such as Russia? That's something we have considered. There are markets where long-wheelbase cars can work, but you have to be careful that doesn't lead to substitution of other segments. A long 5 series is pretty close to a regular-length 7 series and likewise with the long 3 series and the 5 series. We revisit the discussion from time to time but we've always said "no" so far. Another reason against it is that we would need to start exporting from China. Since most of the markets that would be interested in a long 5 series also require local production, we would have to have a CKD [complete knockdown] plant in China [to produce the kits for export] and that's a significant decision to take, not to mention the production implications in the sales market. In the end, you are talking about a lot of infrastructure for a relatively small number of sales.